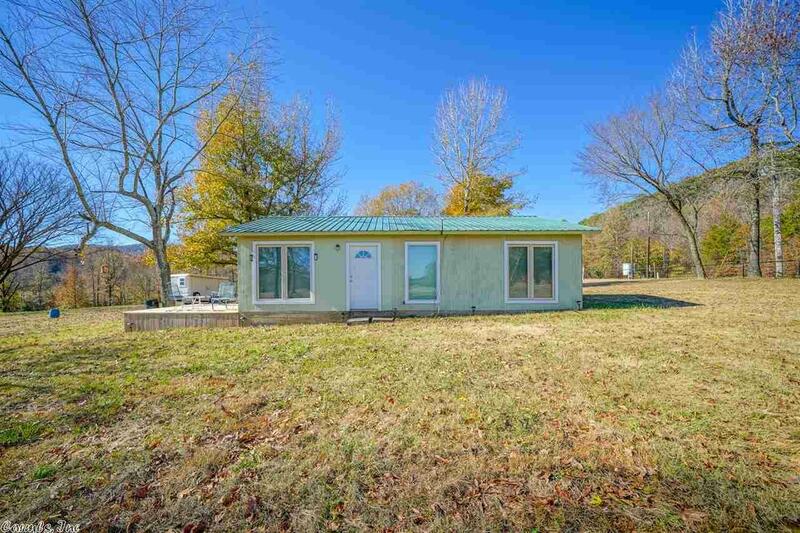 The Caddo river flows through the back yard of this country cabin, encompassed by the Ouachita mountains. Sitting on 5 pristine acres, this 1-bed, 2-ba cottage has been well cared-for & updated w/new windows, new deck, new lighting, new well house, & new electrical panel. W/deeded river access, this is the perfect place to call home or a peaceful vacation retreat. Fully-furnished w/a full-price offer & includes a hide-a-bed sofa for guests. This is a rare jewel - come see for yourself! Agents see Remarks.